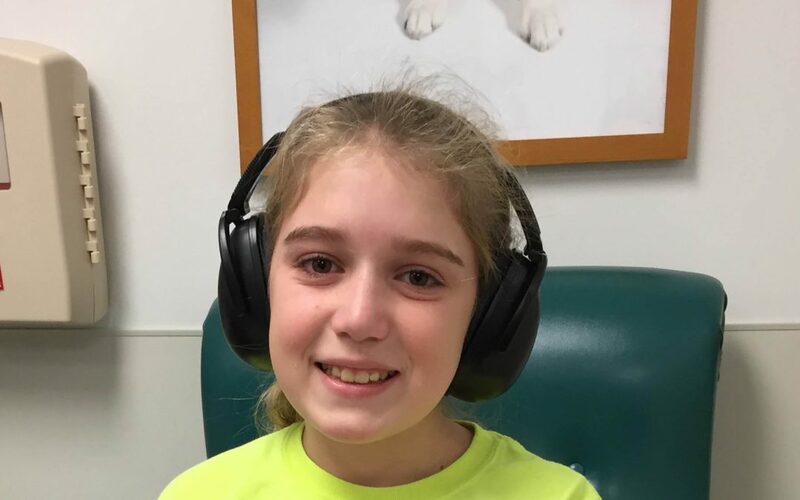 Many people are like Cindy (pictured above), whose life has been significantly impacted by hyperacusis (noise-induced pain). Our mission is to raise money for scientific solutions, as we work to spread awareness of this debilitating condition. Please join us at our fundraising dinner! If you cannot make it in person, you can still contribute. Click here to register or donate. Come hear Heidi Nakajima, PhD, Associate Professor of Otolaryngology at Harvard Medical School, speak about the “Amazing Capabilities of the Human Ear” and her work to find a cure for auditory disorders like hyperacusis. Additional presentations will focus on how everyday noise impacts everyone and efforts to make our world a quieter and safer place. Your involvement is critical for our success. Thank you for your support!